Every remodel varies in price, so it is important to consider these variations and what they might mean for your remodel that you want to do. When you make the right selection on contractor, you should also think about the prices that you’re looking at for the remodel. Here are some things that can make a bathroom remodel fluctuate when you want to update or remodel the room. The quality of the products that you choose to remodel the bathroom with are going to change the price. You should choose a paint color, the flooring, the backsplash, faucets and anything else. When you choose top of the line, designer options then you’re going to have a higher cost than going with more cost-effective items. Toilets, tubs, showers, sinks and everything else that is large is going to add up quick when they all need to be replaced. Perhaps you want something different than what is there, and this is fine, but these items cost a bit more than just changing the other aspects of the bathroom. If the bathroom has any damages inside it when it is being remodeled, this is going to cost money to have replaced. You need to make sure that they’re fixed sooner, rather than later. Of course, if they’re not found until the remodel, it is important to budget for something like this and have them fix it during the process. 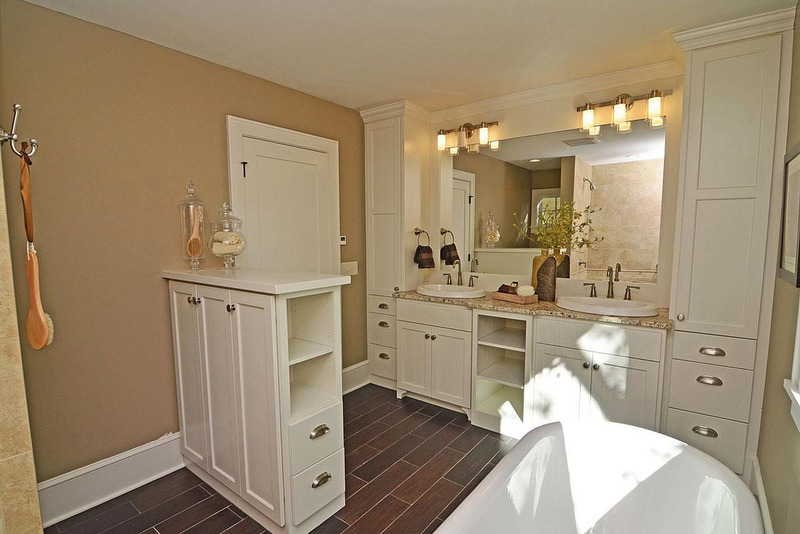 Bathroom remodels vary in price, but by choosing the best general contractor for the job, you can feel more confident in the ability to choose one that works the best with your budget. Let Contractors Today help you get in contact with the great contractors working in your area when you fill out our form below or give us a call.